The booking service was originally available in only 3 cities – San Francisco, Los Angeles, and New York. 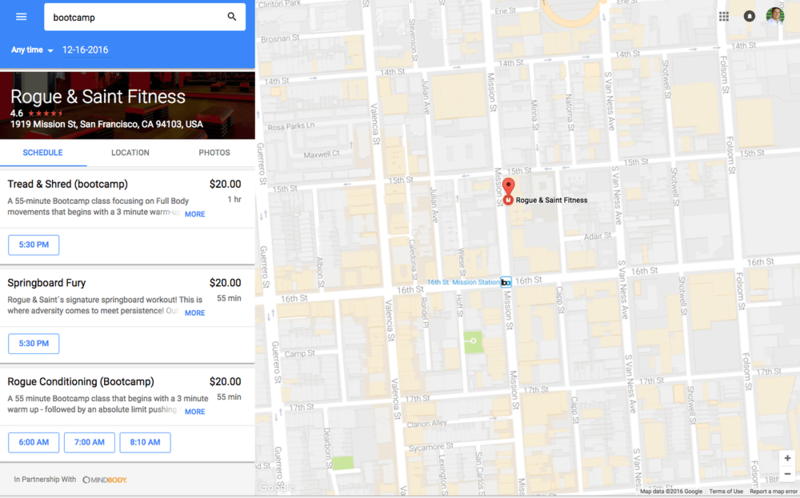 You can now use Reserve with Google in the Chicago area. A nation-wide launch of the product is just on the horizon. Call AADS Marketing and Printing (630) 957-4358 today for help setting up your Reserve with Google. We also give you professional internet marketing, website design, and printing services.